The Bone Thugs-N-Harmony concert scheduled for Saturday at the Citizens Business Bank Arena has been cancelled. Sue Oxarart, director of marketing for the arena, said officials learned of the cancellation this morning. The January 23 concert date was a rescheduled date from Dec. 17 at the arena. Refunds can be obtained through the point of purchase. More information on refunds can be found at the arena Web site here. Sigur Ros’ Jonsi was added to the Sunday date for Coachella while there are a couple of date changes for some bands. Ceu moved to April 16 (from April 18). I can’t guarantee they’re any good, but you can decide for yourself and let me know…and trust you me I’ll do the same. will feature more than 130 acts. an easy layaway payment plan. as Lions, Jets Overhead, Alana Grace, Pablo Hassan. Devine, Paparazzi, Delphic, One EskimO. Tickets for COACHELLA go on sale Friday, January 22 at 10:00 AM at all Ticketmaster locations and www.coachella.com. at www.coachella.com. COACHELLA 2010 sponsors include Heineken and PlayStation. The 2010 Heat Music Festival is scheduled for Feb. 13 on the campus of the University of California, Riverside. The address is 900 University Ave. This year features Taking Back Sunday, The Crystal Method, Shiny Toy Guns, New Boyz, Sick Puppies, Steve Aoki, A-Trak and Far*East Movement for the festival’s fourth edition. “Long Island-based veteran rock band Taking Back Sunday are performing one of their last North American shows before departing for their Australian New Again tour. New Again is the group’s fourth studio album. Released in June, 2009, to generally favorable reviews, the album debuted at number seven on the Billboard 200, selling 48,000 copies in its first week in the United States. Pre-sale tickets are available through Ticketmaster at 10 a.m. Jan. 13. The ticket price is $42.50. 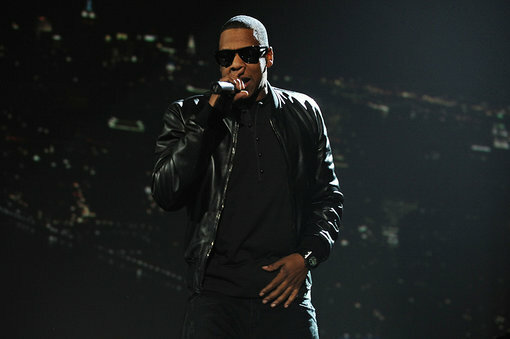 The concert runs from 8 p.m. to 1 a.m.
Additional information is available at the festival website: heat.ucr.edu. Heat has three performance stages which include The Highland Stage, The Southland Stage and the Vantage Dance Stage and includes vendors with specialty food and beverages. Owl City, known for the Fireflies song, will perform April 7 at the Fox Theater in Pomona. General onsale starts at 10 a.m. Friday. 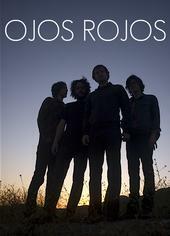 From the band’s MySpace, it looks like tickets have sold out at a lot of venues so don’t hesitate. Vampire Weekend, who are streaming their latest album “Contra” for free on their MySpace page before their album is released on Jan. 12, will perform in Pomona. The date, according to their MySpace page, is April 14 and they will be at the Fox Theater. Tickets go onsale to the general public at 10 a.m. Friday but a Vampire Weekend presale started at 10 a.m. Wednesday and continues through 10 p.m. Thursday, according to Ticketmaster. The performance time is 8 p.m. and tickets are $25. Vampire Weekend were at the Glass House in Sept. 2008. What’s up pop/mainstream music junkies! 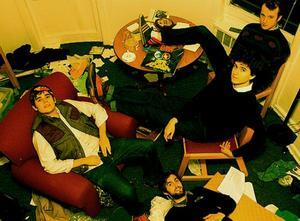 If you haven’t already heard KCRW is previewing Vampire Weekend’s latest album Contra. I’m not rushing to listen to it because I’m not a VW fan, but let me know what you think and I might, MIGHT, just pump up the volume.